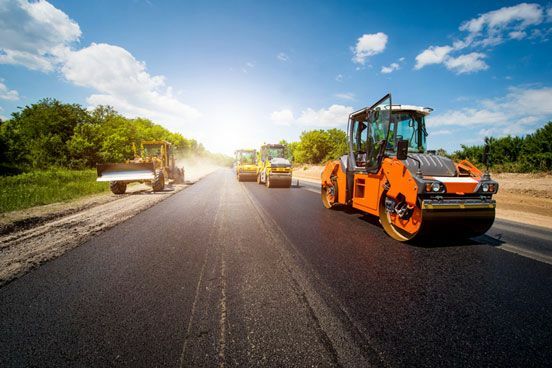 The functional lifespan of an asphalt surface varies widely depending upon a number of factors, which include the integrity of initial asphalt construction; the proactive maintenance and of the surface over time; and the degree to which the surface is utilized. Infrared asphalt repair has revolutionized traditional techniques for repairing and restoring old, worn, and damaged asphalt surfaces. An industry-leading alternative to full-scale asphalt replacement, infrared repair efficiently and effectively spot-treats damaged asphalt through deeply penetrating infrared rays without causing damage to or separation of the asphalt aggregate. 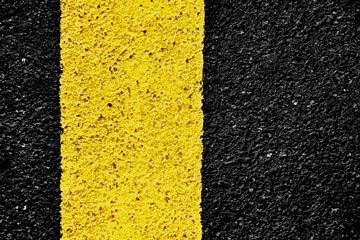 Infrared repair not only extends the lifespan of the asphalt — this asphalt patching technique provides a solution to the unnecessary waste of raw materials while simultaneously providing a cost-effective solution with a quick turnaround. 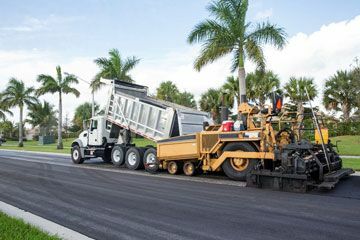 At PaveMax, our Florida asphalt contractors leverage the benefits of infrared asphalt repair for the benefit of our customers and the preservation of their asphalt. Infrared repair reduces raw material waste by approximately 80 percent through the reheating and recycling of existing asphalt within and around potholes and cracks. This decreases the volume-requirement for the overall production of new materials. An economical option for industry-leading asphalt repair, infrared repair revitalizes old asphalt at a decreased cost to fill in potholes, cracks, and more. 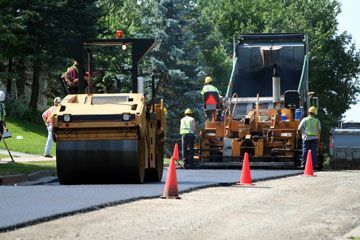 This method of repair also cuts down on the manpower required and the machinery required for permanent asphalt repair. With infrared asphalt repair, PaveMax provides permanent asphalt repair at a fraction of the time required with traditional patching methods. Roads, parking areas, and other asphalt surfaces are open to traffic in as little as 30 minutes from completion. The infrared asphalt repair process begins with sweeping or blowing-clean the portion of asphalt in need of repair. The infrared rays cannot effectively permeate dirt, water, and other loose particulates. Once the surface is free of debris, the surface is heated up to 325 degrees Fahrenheit for a duration of five to ten minutes, depending upon the depth of the asphalt, the quality of the existing aggregate, and a number of environmental factors. Our paving contractors then rake the area to remove failed portions of aggregate and apply the rejuvenator to replenish essential oils depleted from the asphalt due to surface oxidation. Additional aggregate and materials are combined with existing aggregate, followed by evenly the area. 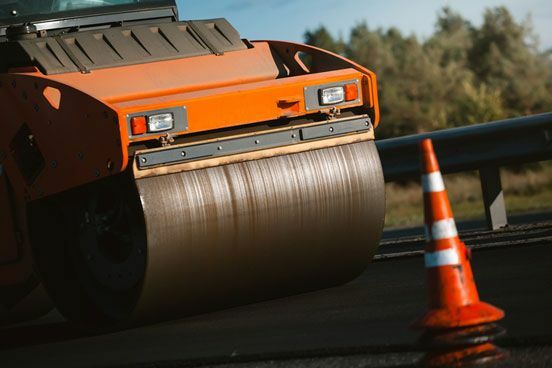 After placing the fresh asphalt, a multi-ton vibratory roller or asphalt vibratory plate is used to compact the area, resulting in an aesthetically pleasing and seamless repair. The newly placed asphalt is impermeable by water and ready for use in just half an hour from project completion.